Our world is becoming ever more connected. Billions of intelligent devices and machines generate massive amounts of data, creating a bridge between real and virtual worlds. Turning these vast amounts of data into value is a key success factor. Siemens helps its customers take advantage of technology advances while simultaneously minimizing exposure to risk in areas like cyber security. An optimal security solution can only be implemented if it is continuously adapted to new threats. Minimizing risk in the area of cyber security comprises both comprehensive security mechanisms and integrating security activities into the whole lifecycle. This means taking security considerations into account during development and engineering as well as service and operations activities. 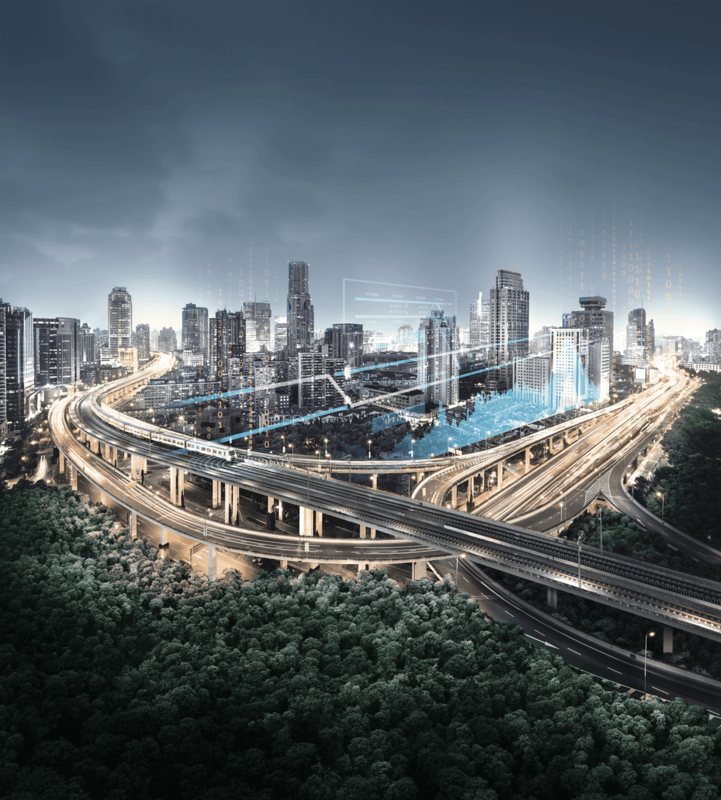 With the concept “defense in depth,” Siemens provides comprehensive security mechanisms combining physical security, network security, and system and software integrity. - sustainable energy solutions, smart grids, digital substations and energy automation. Cyber security issues have been subject of standardization for some time, and Siemens plays an active role in all major organizations, to make sure that common cyber security standards are developed.